Robert Terwilliger. 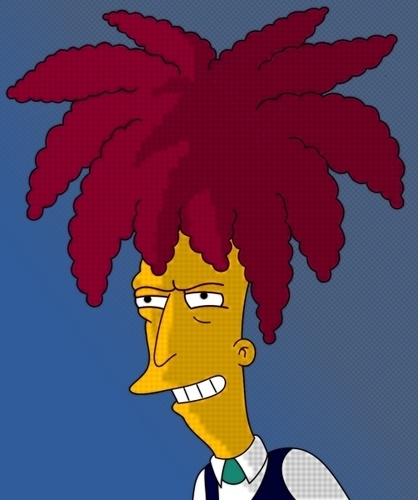 Sideshow Bob. Wallpaper and background images in the Sideshow Bob club tagged: bob.